On this section of our blog you can find several articles related to new installations across the world, new Hiperbaric customers and success stories, tolling facilities near you and more! 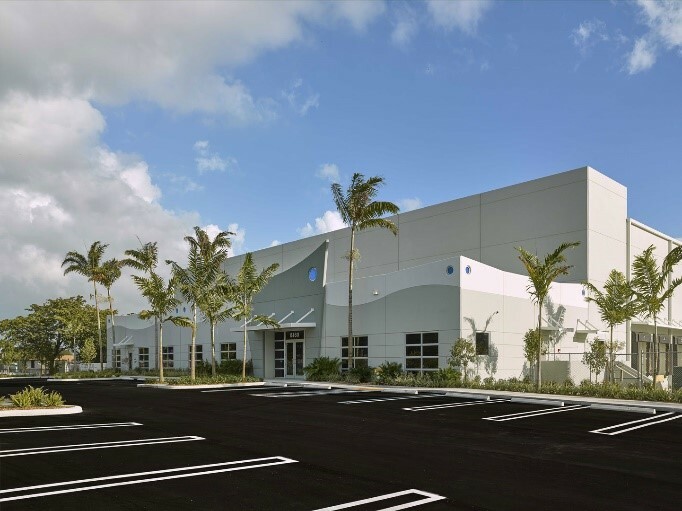 Our objective is to share success stories of HPP throughout Hiperbaric’s extensive install base. 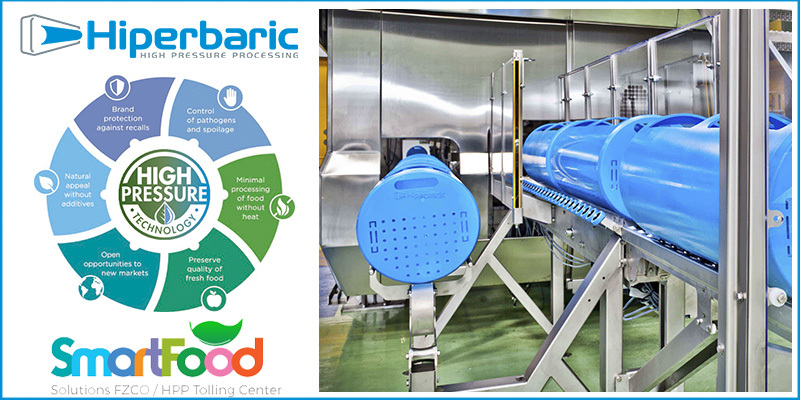 Which includes HPP Toll Processing, R&D Centers, Universities, Food Manufactures and more. Hiperbaric customers are our main drive to keep improving our equipment and services. With 24/7 aftersales we make sure to be there for them anytime they need. 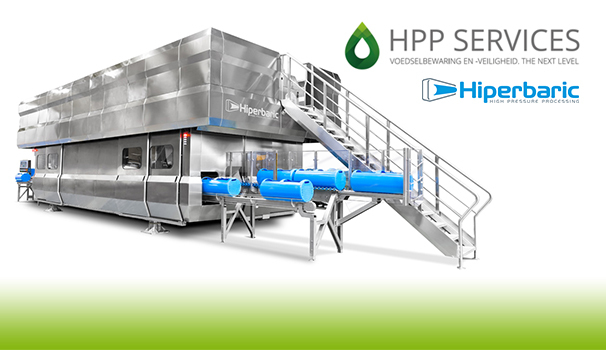 Thanks to this and our effort for the HPP industry is why they trust is in us as their HPP supplier. 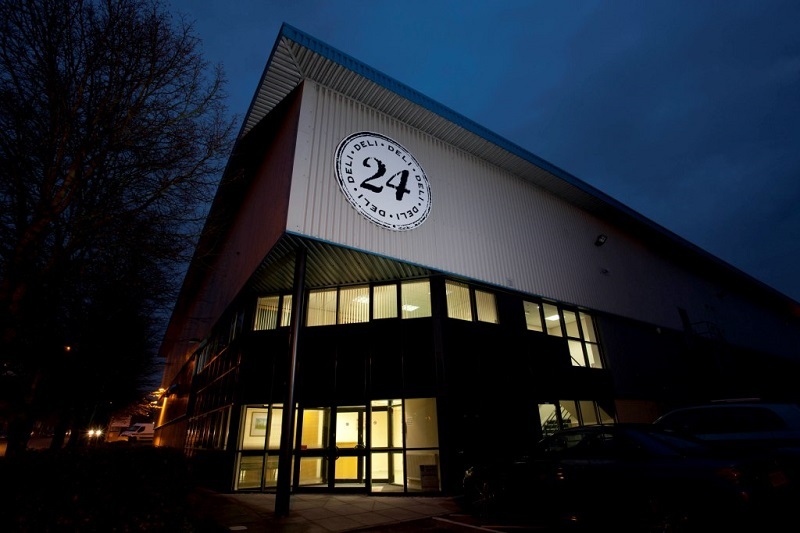 Our installations currently exceeds 270 industrial units, across 5 continents and over 40 countries. 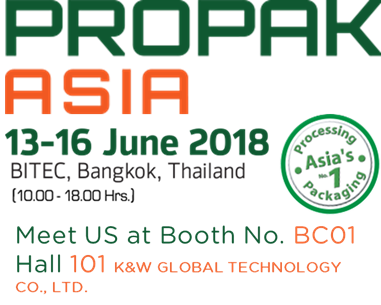 We are very proud of being the supplier of choice by all these companies and organizations around the world. 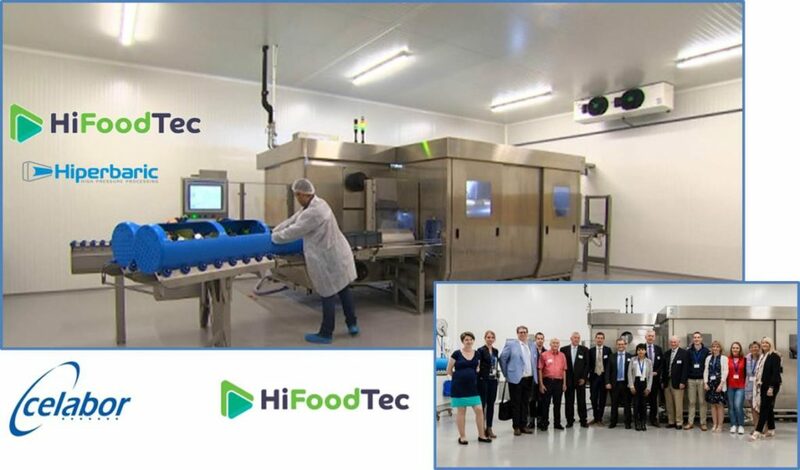 The new facilities of Masseria Fruttirossi, which have a Hiperbaric 420 as “flagship”, were inaugurated on October 2 of 2018. With an important assistance, from authorities, collaborators and friends. Undoubtedly, this is a project with special importance for the region of Taranto, in Italy. 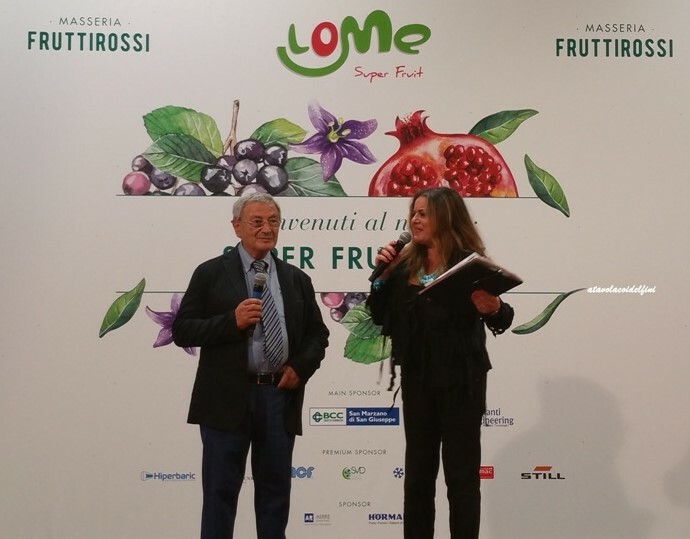 Masseria Fruttirossi has managed to combine “innovation and tradition”, as the grand opening message to spectators. 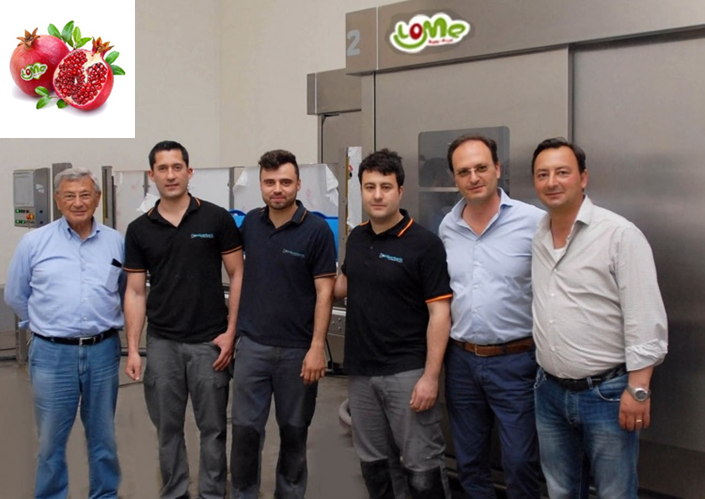 Masseria Fruttirossi, a Company from La Puglia Castellanata, has just installed a Hiperbaric 420 machine to release its “Lome Super Fruit” line of 100% natural juices. This young company, owns more than 330 hectares of crops and expects to commercialize its juices by the beginning of September. Pomegranate juices will be mainly produced, but also orange, gogi berries and aronia. 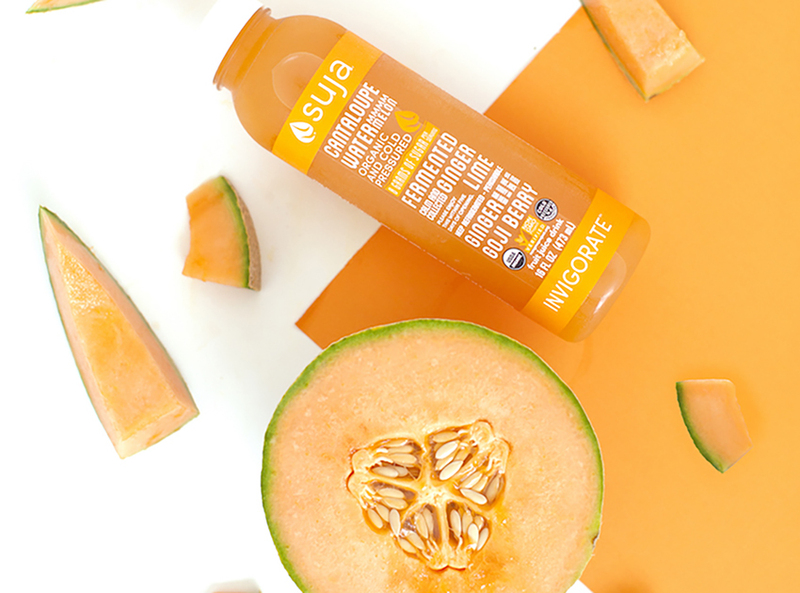 We are very happy to announce that our customer Suja was named by Refrigerated & Frozen Foods Magazine as the 2018 Refrigerated Foods Processor of the Year. 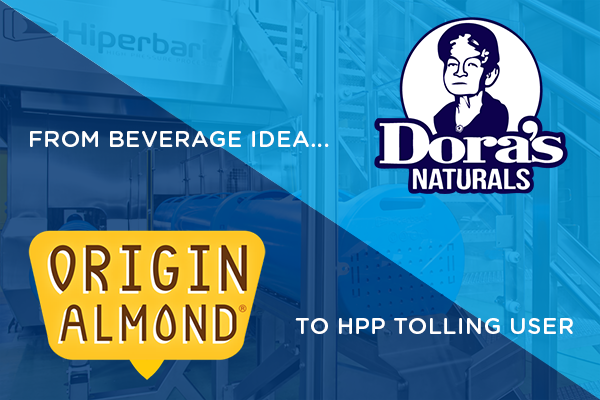 Today they are 44% of the ultra-premium juice segment with an amazing trajectory.